Witcher 4 Has been Officialy Confirmed by CD Projekt Red. Home News Enough Wait! 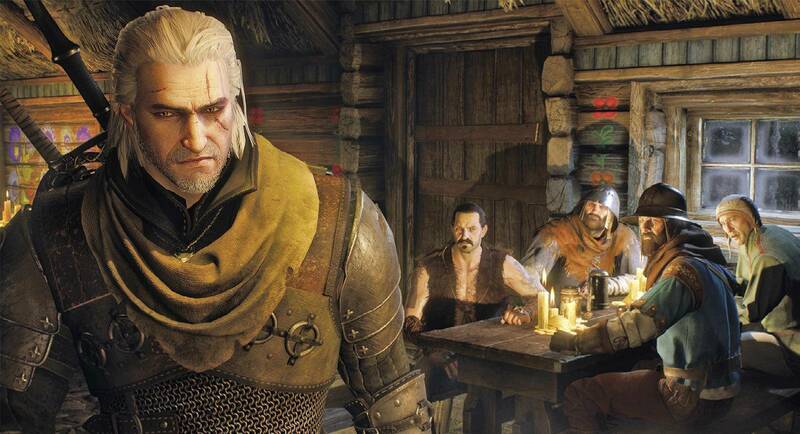 Witcher 4 has been Officially confirmed by CD Projekt Red. Enough Wait! Witcher 4 has been Officially confirmed by CD Projekt Red. Well talking about Witcher games, oh it is a different story, the Wither series has been a thrilling and awesome series from CD Projekt RED, Witcher 3 was no doubt awesome and that was the reason why it received the “Game Of The Year 2015” Award.Many Witcher 3 fans are worried about Witcher 4 Release so stop being worried because Witcher 4 is on its way.The Witcher series has been a worth successor to CD Projekt RED taking their business to next level, the CD Projekt RED is now worth $1 Billion on Polish exchange. But this doesn’t mean that Witcher 4 will be released this year or any how next year, this may take time because the official Game designers are currently busy designing another open world sci-fiction game called Cybyerpunk 2077. There is no official release date, but we’ll update you as we get any information about Witcher 4, Fans should dream big about Witcher 4 release because it’ll be a very Awesome! Game. Tekken 7 Rage & Sorrow, Trailer Revealed, Whats new? $6500 Gaming Setup, 2x Gaming PCs and Much More!